Arrive in Athens and transfer to your hotel. Morning walking tour of the historical center of Athens. Enjoy a relaxing afternoon. Overnight in Athens. 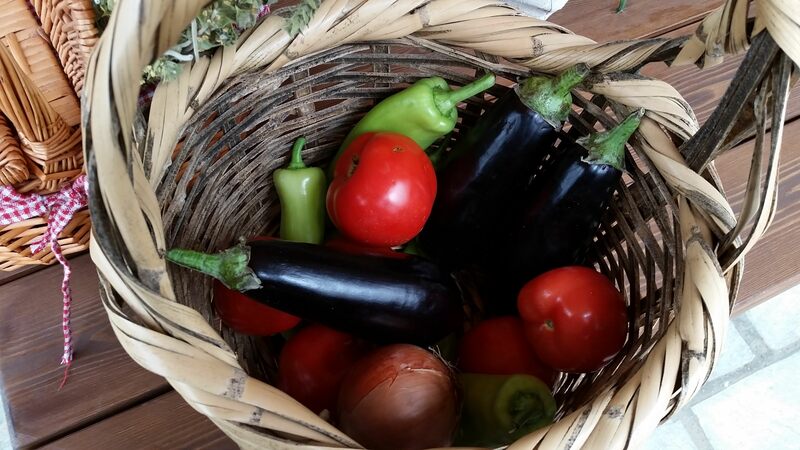 Today walk through the busy food market. The chef explains and chooses the different foods to use in our cooking class. We enjoy eating what we cook following the class. The afternoon is free to explore Athens. Overnight in Athens. Depart early morning for Aráchova, a mountainous village that sits at the base of Mt. Parnassós in Southern Greece. It is a popular destination for skiing and has beautiful views. On the way, stop at Livadia in central Greece. The area around Livadeia is mountainous, with farming activities mainly confined to the valleys. The area has traditionally been associated with the production and processing of cotton and tobacco, as well as the cultivation of cereal crops and the raising of livestock. Visit the site of the Trofonios’ Oracle, an important archaeological site of the modern city. Continue to Osios Lucas monastery (a UNESCO World Heritage site) to marvel at the golden frescoes. It is an historic walled monastery and one of the most important monuments of Middle Byzantine architecture and art, Depart for Arachova. Visit a local cheese store that makes formaela cheese, a hard cheese produced exclusively in Arachova. Enjoy a combined late lunch/early dinner with local delicacies. In Arachova for the night. We start our day with a tour of the forest to gather our ingredients of wild greens and fresh mushrooms before a cooking demonstration followed by lunch. The afternoon is free to hike in the mountains, relax in the indoor pool or visit a nearby traditional village of Agoriani to see the waterfalls and walk around the village. For those who want to stay at the hotel for dinner, dinner (on your own) a reservation for dinner must be made with the guide the day before. Overnight in Arachova. Today you depart for Delphi, a UNSECO World Heritage site. It is the ancient sanctuary, whose oracle was consulted about important decisions throughout the ancient classical world. The Greeks considered Delphi the center of the world. This was represented by the stone monument known as the Omphalos of Delphi. You visit the Site of the Oracle and its museum. 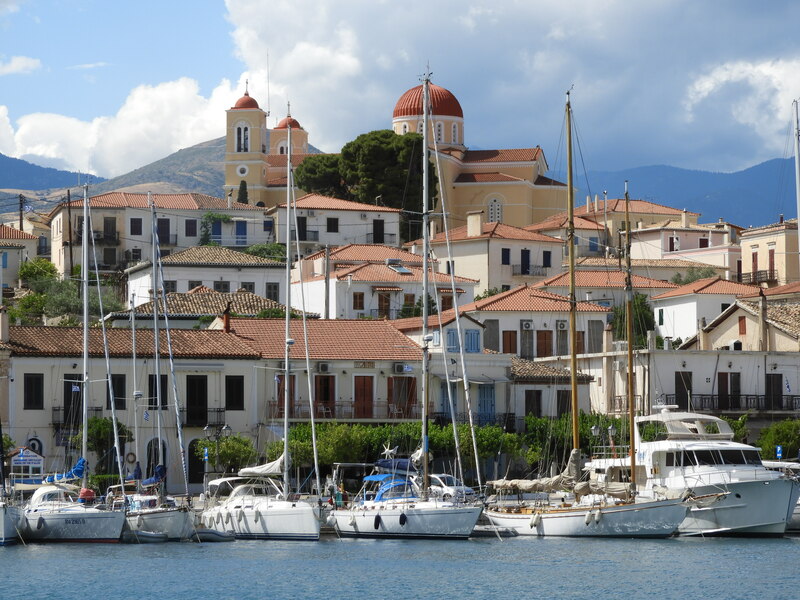 From Delphi you head to Galaxidi, a lovely seaside fishing village with a long nautical history. Here you enjoy a seafood lunch. Free time to stroll in the quaint narrow streets with beautiful captain’s houses. 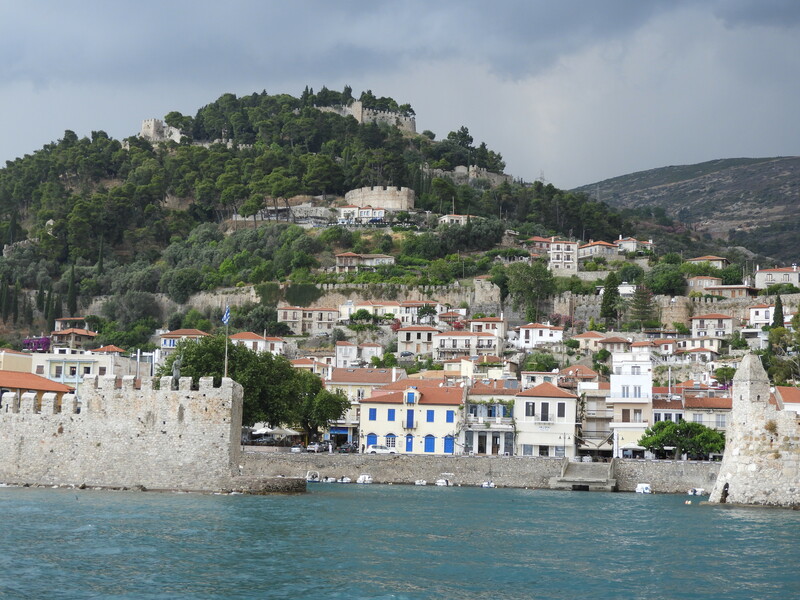 On to Nafpaktos for the night. 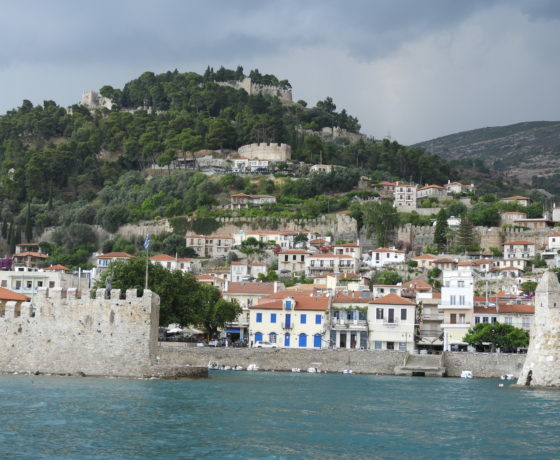 It sits on a bay on the north coast of the Gulf of Corinth and was an important Atheniuan Naval station in the Peloponnesian War. 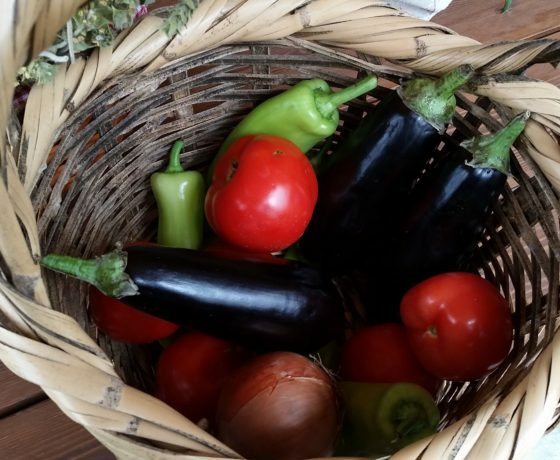 Enjoy an evening cooking demonstration followed by dinner. Overnight in Nafptakos. 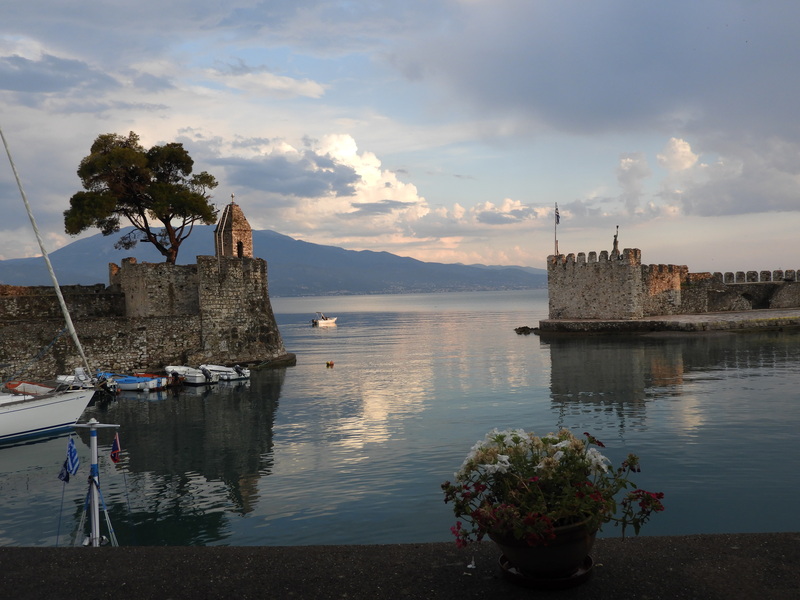 Wake this morning in beautiful Nafpaktos. Enjoy a short orientation of the main town. 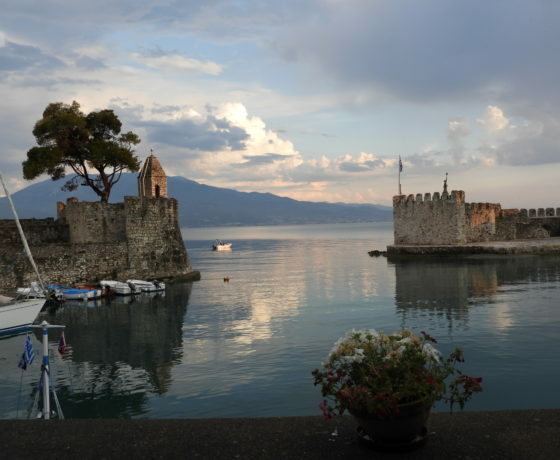 Depart for Mesologi (Messolonghi), known as the site of a dramatic siege during the Greek War of Independence, and of the death of poet Lord Byron. We have a special boat tour where you are able to admire the complex of the lagoon islands with its picturesque fishermen houses or as other known among the locals “pelades,” as well as the seasonal birds and the sunset’s colorful feast. You experience the harmonious coexistence of man with the wetland, through fishing, athletic and recreational activities. Take a birdwatching tour and appreciate the unique biodiversity. 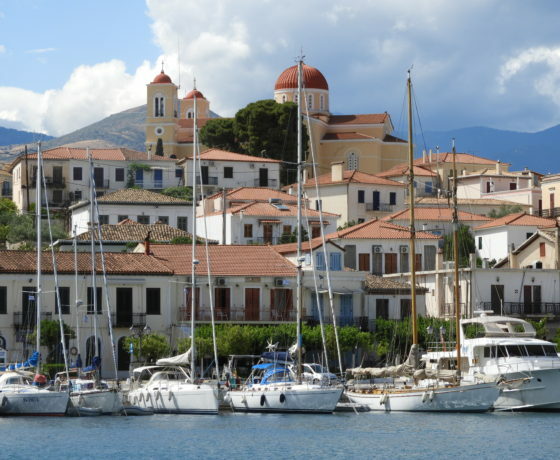 The tour includes a boat trip from Messolonghi (Tourlida’s island), St. Sostis (Lighthouse), the island of Vasiladi and the Fishermen’s houses before returning to Messolonghi. 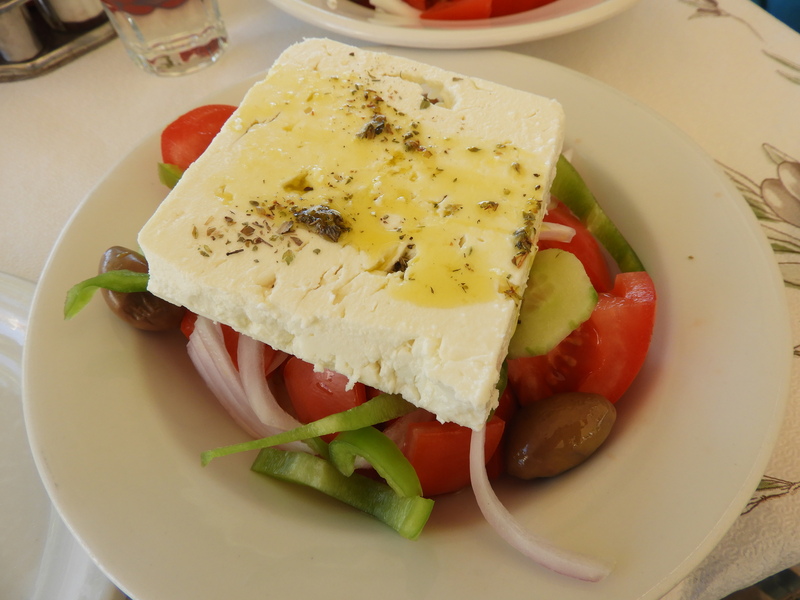 You then have a traditional lunch with ouzo, before going to the salt mines to learn about the project of the salt and how it works. 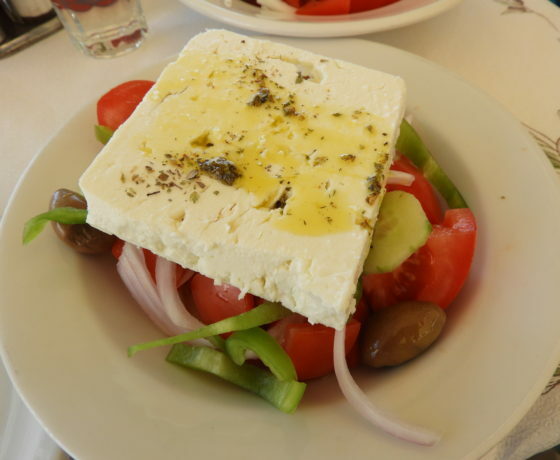 (Salt has played a crucial role in the history of civilization and in Greece. In fact, in ancient Greece, it was used as a commodity for trading slaves. It is said that the time held expression of “not worth his salt” came from this practice. The Messalonghi Lagoon is the largest in the country, and produces almost 60 percent of the country’s salt. Learn how the process works to produce the salt. From here we have a visit to the lab of botargo, a special place where they press, salt the sun-dried roe of the grey mullet, which are then dipped in beeswax. It is a caviar-like delicacy of the region. You have the opportunity to taste this special product. After, depart for Athens for the night. Free day to stroll on your own in the quaint narrow streets of Plaka and Monastiraki, or visit the new Acropolis Museum and see the Parthanon. Overnight in Athens.